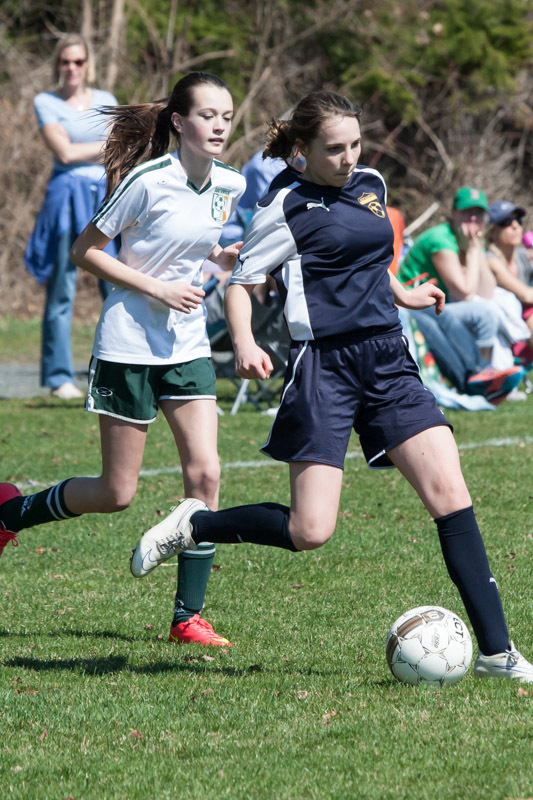 Northampton Soccer strives to field competitive teams at each age group. In June each year NSC holds evaluations to select players for teams. At the U8, U9, and U10 age groups, if there are enough players for more than one team, Northampton Soccer attempts to create equal teams. 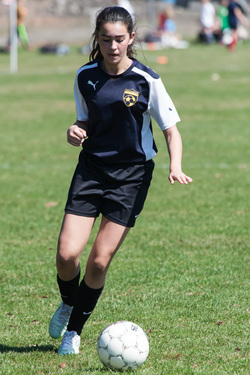 At the U11 age group and above teams are organized according to ability. It's possible, at all age groups, that some kids may not be selected for a team. But once on a team all players will get meaningful playing time. For the Spring Season, preference is given to returning players from the fall. NSC attempts to place all kids on an age appropriate team but it is possible that there will not be spaces available for every child. Games are on Saturdays beginning after Labor Day Weekend in September through the beginning of November. In the spring, games run from mid-April through June. Team practices typically start in August/March and run twice a week through the season at Florence Fields. Games are played on Saturdays and possibly one weekday at Florence Fields in Northampton, in a neighboring town, or at the Roots soccer facility in Westfield. (U8 games occur every other Saturday at the Roots soccer facility). Families often carpool or ride share to make sure their players get to all team practices and games. 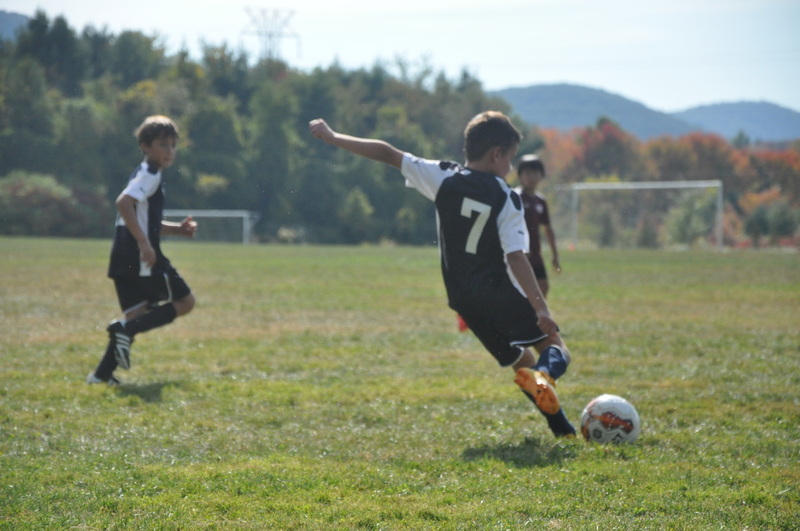 Northampton Soccer strives to have coaches that are passionate about soccer and working with kids to learn and grow as individuals and team members. NSC and Roots require that travel soccer coaches have the appropriate coaching license for the age level of the team as determined by US Club Soccer. The coaching licenses require multi-day training including classroom and on the field training. In addition, coaches are required to have CORI background checks & concussion and injury training. NSC's coaching director will be working with each team and the team's coaches to improve the skill and team work of players.